Unless this is cleared, no traffic would be allowed, he added. Over 3,000 vehicles are stranded along the nearly 300-kilometre-long road for the past six days. Authorities were forced to order rationing of petroleum products till the supply position improved. 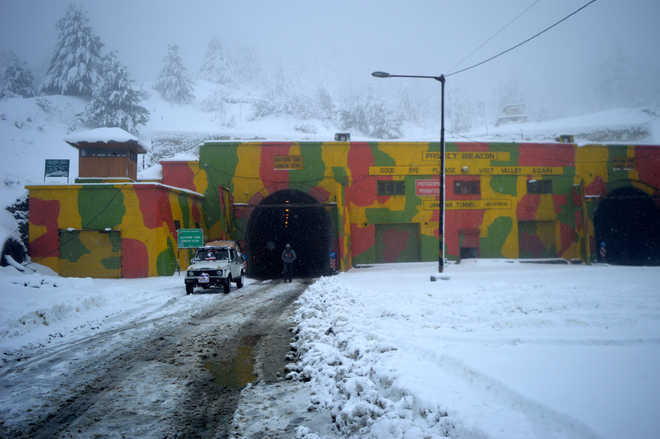 Airfare between the valley and outside has skyrocketed after the closure of the highway on February 6, with a series of avalanches hitting Jammu and Kashmir in various spots. Scores of stranded valley-bound people have started running short of money due to the unforeseen severing of road links.